In 1948 when American physicists H. Brattain, W. and J.Bardeen Shockley discovered the transistor effect, the electronic technique implemented an extraordinary evolution. Since 1948, when the American physicists H. Brattain, J.Bardeen and W. Shockley discovered the transistor effect, the development of electronic technology has been amazing. 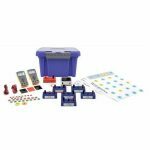 Today the world of technology is more and more dominated by semiconductors, and the future of mankind is tightly linked to it. But the functioning of the devices which employ the semiconductors is based on the principles of quantum physics, whose fundamental notions are usually included in the educational curriculum of high schools. 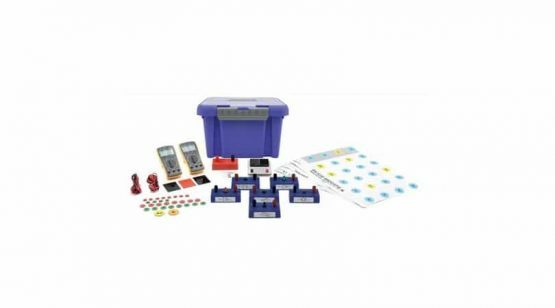 This set has been designed to make it easier for students to grasp concepts which aren’t always that intuitive. 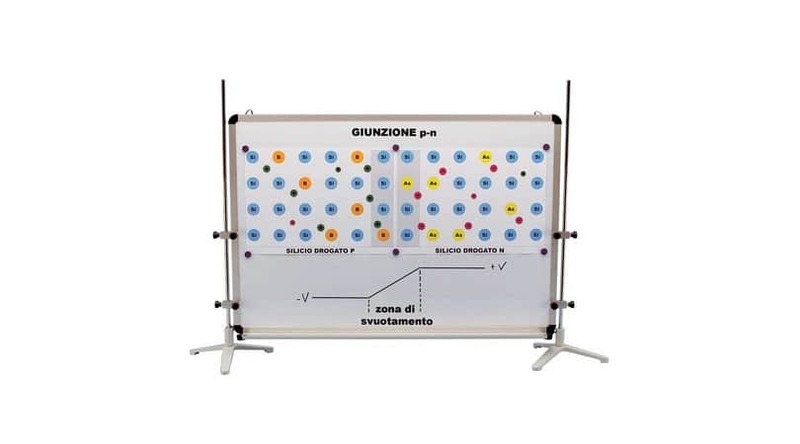 It consists of a series of explanation charts to be applied on a magnetic blackboard and of magnetic tokens representing ions, electrons and gaps. 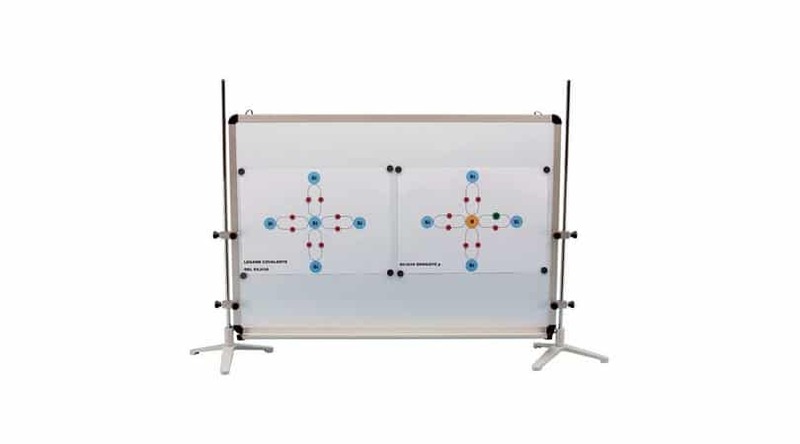 The interactive feature of the set allows the teacher to simulate some processes of interaction between photons and matter, showing the passages from one situation to another.